General Electric made the Octagon in 1928 as part of their experimental TV program in Schenetady, New York. By the end of the year, fifteen stations were licensed for broadcasting.Dr. 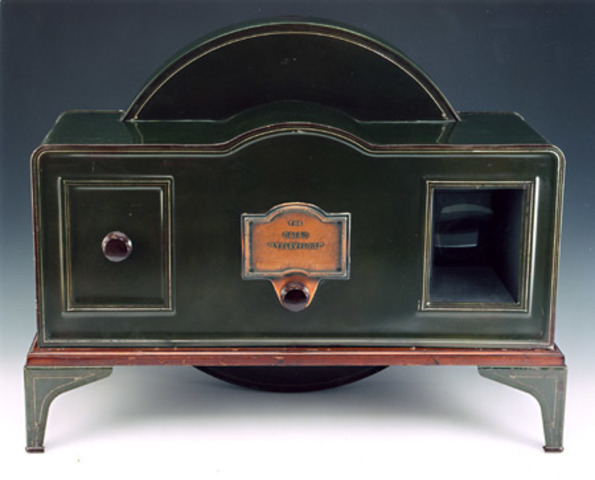 Ernest Alexanderson developed the Octagon mechanical TV set with three-inch screen that was manufactured and sold by General Electirc for home use.Only five orginal Octagon sets have survived to modern times. 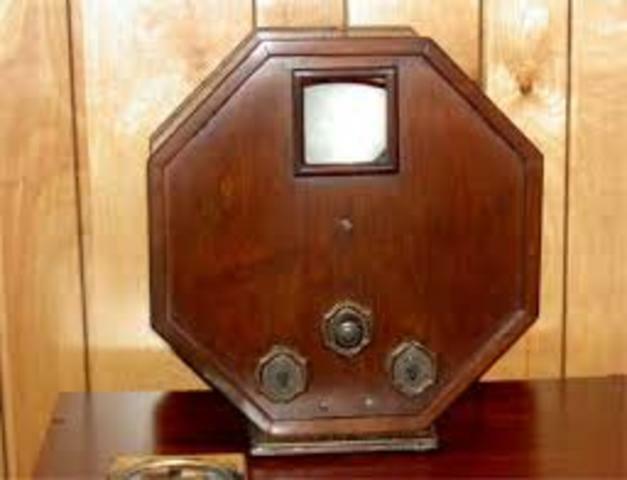 The Baird Televisor was made by Plessey in England from 1929 through the early 30s. 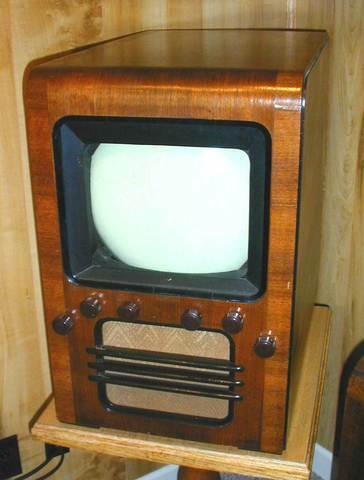 It was the first television reciever sold to the public. About 1000 of these sets were made and sold for about 26 British pounds. Two TVs were invented in 1936. The Emyvisor was in black and white. This television increases the image by adding a maginifying lens to make it eight inches and it plays at twenty-five frames per second. There were only ten of these sets made. 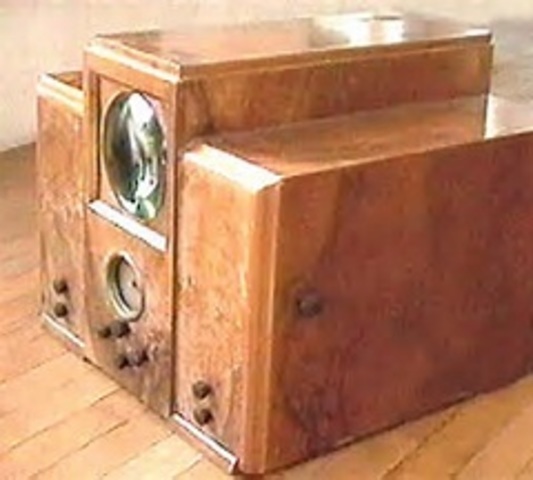 The Cossor was another TV invented in 1936. The Cossor showed picture in color and in black and white. 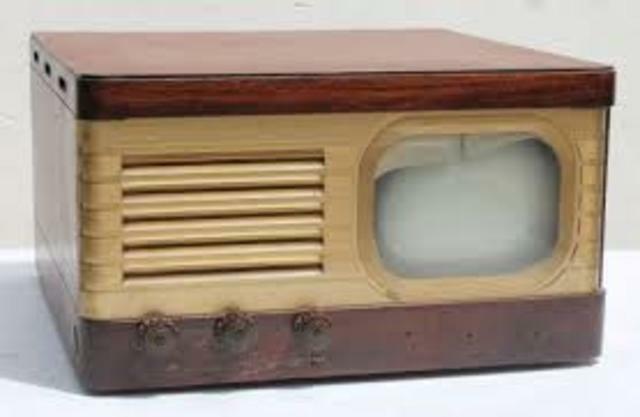 Motorola's "Golden View" was the most popular 7-inch television in the late 1940s and early 1950s. It came in both tabletop and portable cabinents. 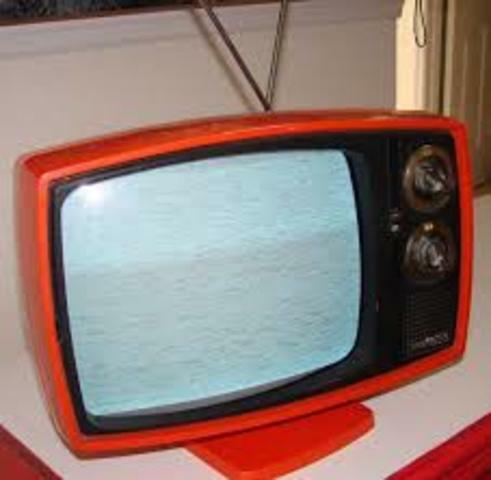 It was one of the cheapest TVs available at the time. Phlico-Ford model B45OETG was one of the last "vaccum tube" sets. 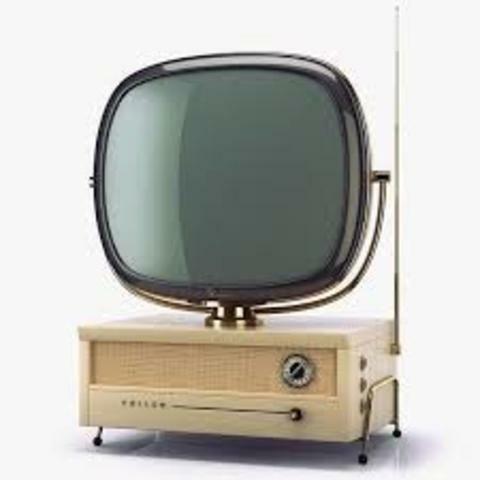 American television migrated to a transitorized TV chasis. 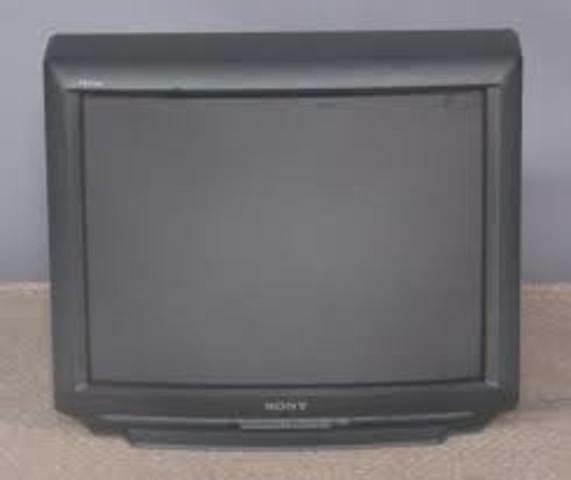 The Sony television was the first television that had built in VCR and DVD player. It had better picture and a lot more channel with color. The Samsung TV emerged as sone of the largest flat pannel TV producers worldwide. 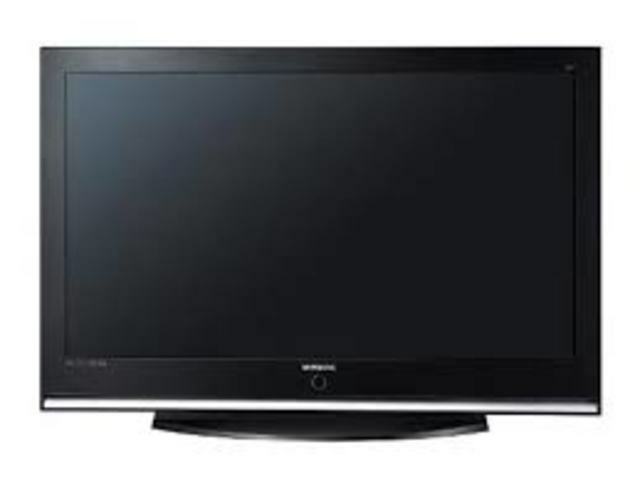 It also introduced a ten-millimmeter thick only, 40-inch LCD televsin pannel for the first time too.